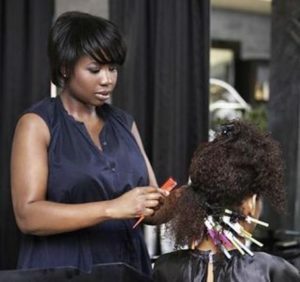 NouriTress Salon & Hair Clinic is accepting applications for a licensed Cosmetologist. We have a Master Hair stylist position open for someone who has prior experience, great styling skills and want to work in a professional environment. Great for stylists new to the Atlanta area. To apply for these positions at NouriTress Salon, download the employment application and fax to 770-719-9043 or email your resume and cover letter to employment@nouritresssalon.com. Copyright NouriTress Salon and Hair Clinic. All rights reserved.